Mumbai, 23rd March 2015: Cross, the iconic writing instrument and leather accessories brand established in the United States in 1846 and the official writing instrument of the White House, United States, launched its award winning 2015/16 collection of leather accessories in India. 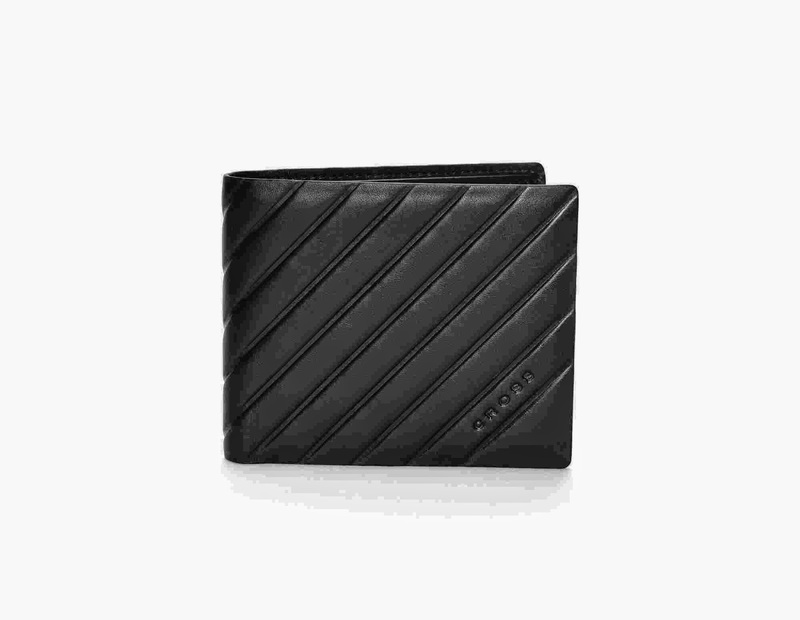 The collection includes the global launch of the iconic Red Dot Design Award winner Grabado Tech+ (GPS) wallet. "With the ubiquity of smartphones, and other devices, consumers have become keen to differentiate themselves and are seeking more and better quality of accessories. The global demand for accessories has been growing year on year, at 16% and Cross is keen to invest in the brand in a bid to dominate the accessible luxury price point, across top quality leather accessories. ", commented Mr. Yashovardhan Gupta, Director & CEO of Torero Corporation, the Exclusive Global Licensee of Cross Leather Accessories. 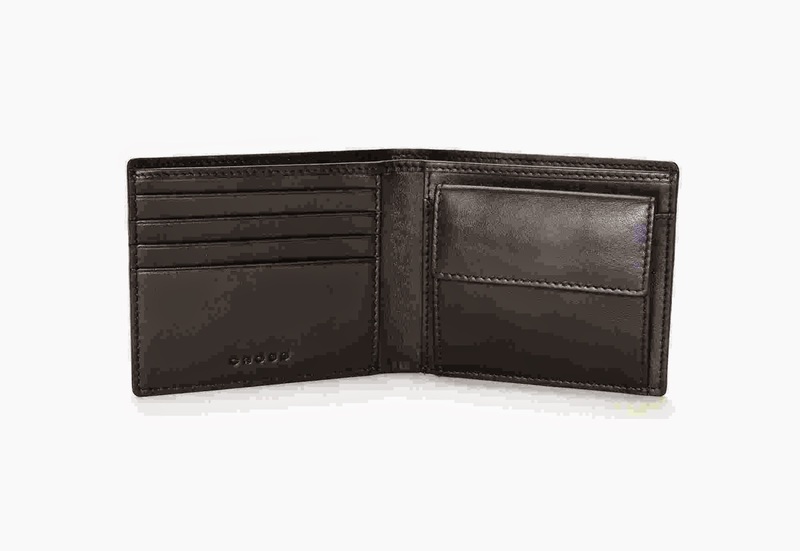 A small Bluetooth chip inside the wallet helps you to connect the wallet to mobile or other Bluetooth enabled devices. Once activated, the Bluetooth keeps a track on your wallet, including emitting warning signals if the wallet is moved away from you, the device can also be ‘tracked’ using the GPS location. The Grabado app offers various customisation to ensure anti- theft measures. Cross's Grabado Tech+ wallet, which is an integral part of Cross's 2015/16 leather accessories collection, has won the coveted Red Dot Design Award for outstanding Product Design: 2015. 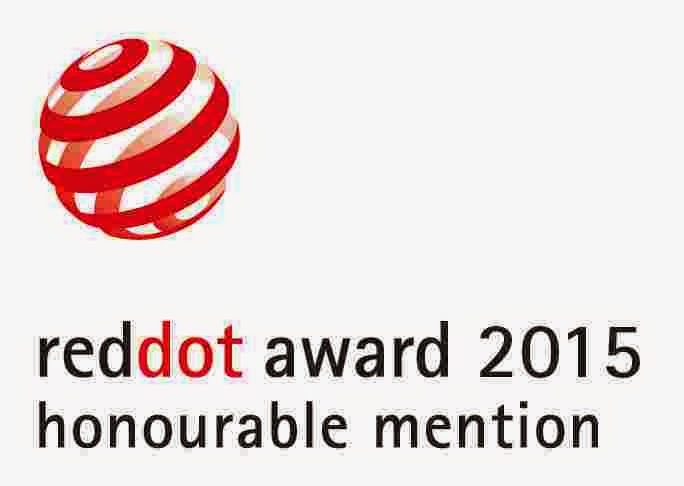 Touted to be the Nobel of Design, the Red Dot design awards, held since 1955, is arguably the biggest design award in the world. Chosen out of 4928 entries, The Red Dot Design team of designers have honourably mentioned the Grabado Tech+ wallet's design for "a particularly well executed aspect of design work". 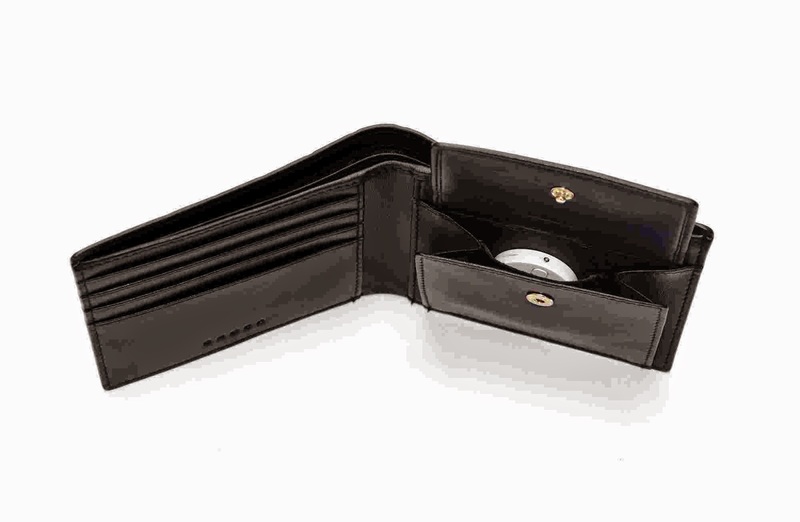 The Grabado Tech+ wallet is an anti-theft and loss proof accessory, which is encoded with a bluetooth tracker and seamlessly syncs with your phone. One can track their wallet via a downloadable Cross app available on Android and iOS, if stolen or lost. The collection has been designed in Spain and is crafted in 100% top grain Spanish leather. In line with Cross’s belief in the age old, traditional Spanish techniques of leather manufacturing, all products are delicately and expertly handcrafted to create high quality leather accessories. The company’s philosophy of innovation, craftsmanship and luxury has earned them global acclaim for quality, softness, fit and finish in their leather accessories, which is unprecedented at the offered price point. Designed to appeal to the young individual, Cross's leather accessories aims to become a tool which helps the dynamic and global youth achieve their hopes and dreams. The blend of form and function, top shelf materials, the softest Spanish leathers, the technology and the sheer utility of Cross's leather accessories have been instrumental in receiving appreciation from consumers across the globe. Inspired by the iconic Classic Century Pen and handcrafted in soft, natural leather, this range captures minimalistic details from Cross's bestselling writing instrument. Finished off with a metallic appointment, this classical leather collection is the perfect accessory for the ambitious man. This collection has recently been conferred the Red Dot Product Design award for 2015 and is created in the choicest Spanish vegetable tanned nappa leather, adorned with an iconic and proprietary pattern. The Grabado collection provides an effortless blend of Avant Garde, yet minimalistic design; extremely trendy, yet eminently usable on a daily basis. Cross's minimalistic ethos combines beautifully with natural, tumbled leathers to create a quintessentially Italian Collection. Designed for the exacting, fashionable and stylish customer, Cross's bestselling Nueva FV leather collection has won the hearts of consumers across the globe. Handcrafted in soft, natural, nappa leathers, Cross's nappa natural collection elevates a traditional women's accessory to an art form. Expertly detailed with a minimalistic pattern and delicate black edges, this avant-garde collection is designed to appeal to the woman, destined to break glass ceilings. Handcrafted in soft, tumbled leathers and finished in the latest 2015/16 Autumn, winter colours, Cross's American Autumn collection is designed to bring some happiness in all our lives. This Best selling collection provides an expert balance of beauty and strength and is designed to see many seasons. Cross's Spanish leather belts, are available in a variety of leather options. Strong, sturdy buckles combined with the choicest Spanish leathers have created one of the highest quality belt collections in the world. Cross's belt collections are all free sized, and can be very simply, cut to fit.